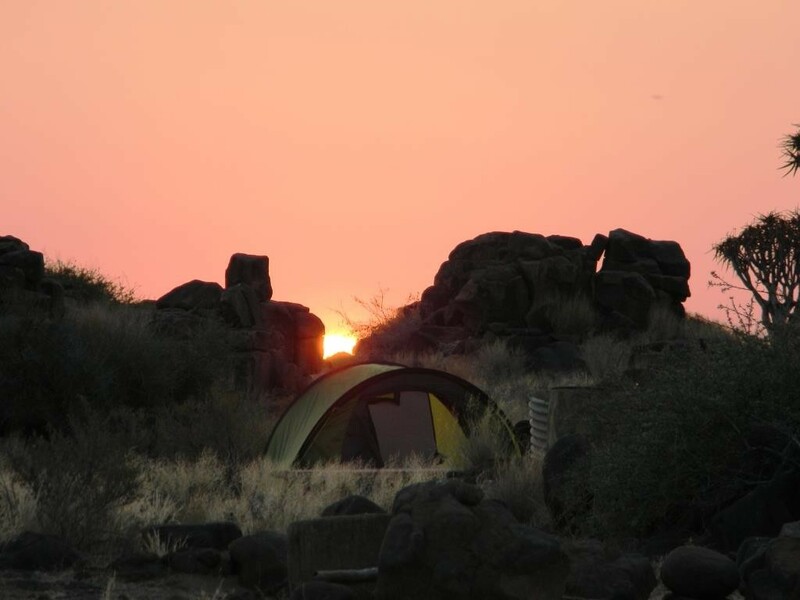 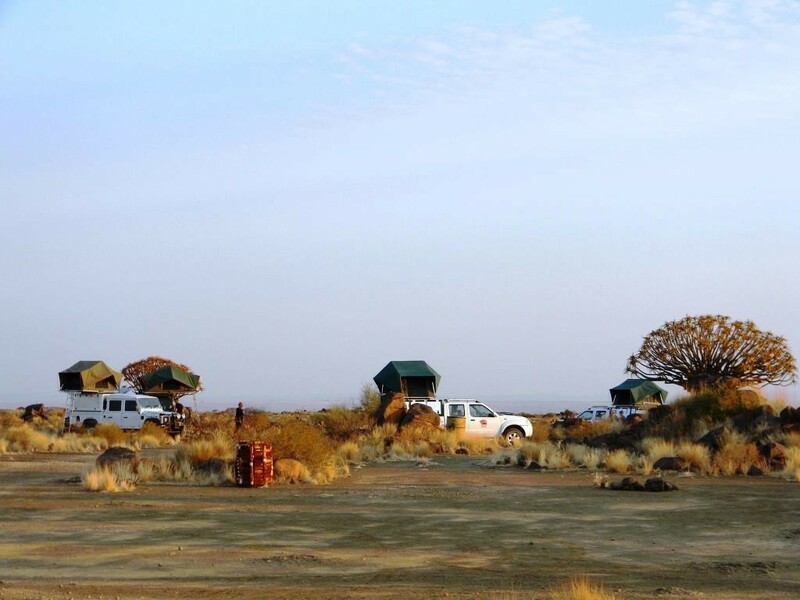 Garas Park Rest Camp is situated 20 km north of Keetmanshoop in southern Namibia. 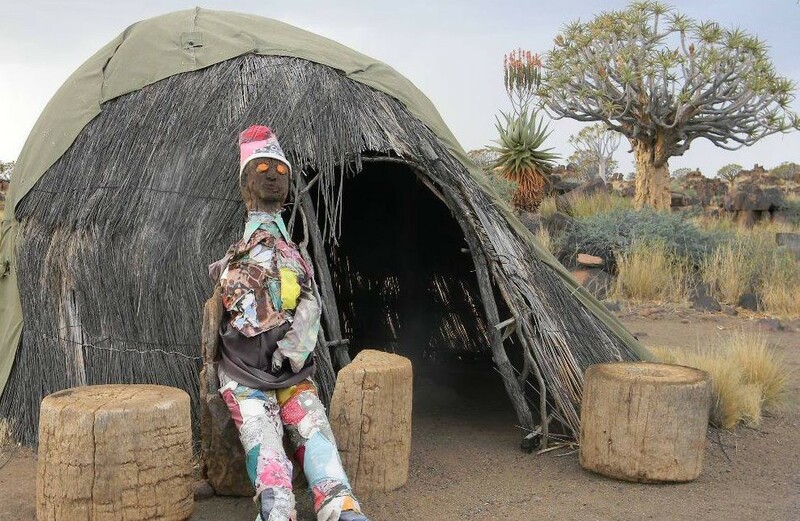 The owner of the rest camp is also an artist and immediately when turning off the B1 towards the campsite one can find several sculptures made from all sorts of materials along the road. 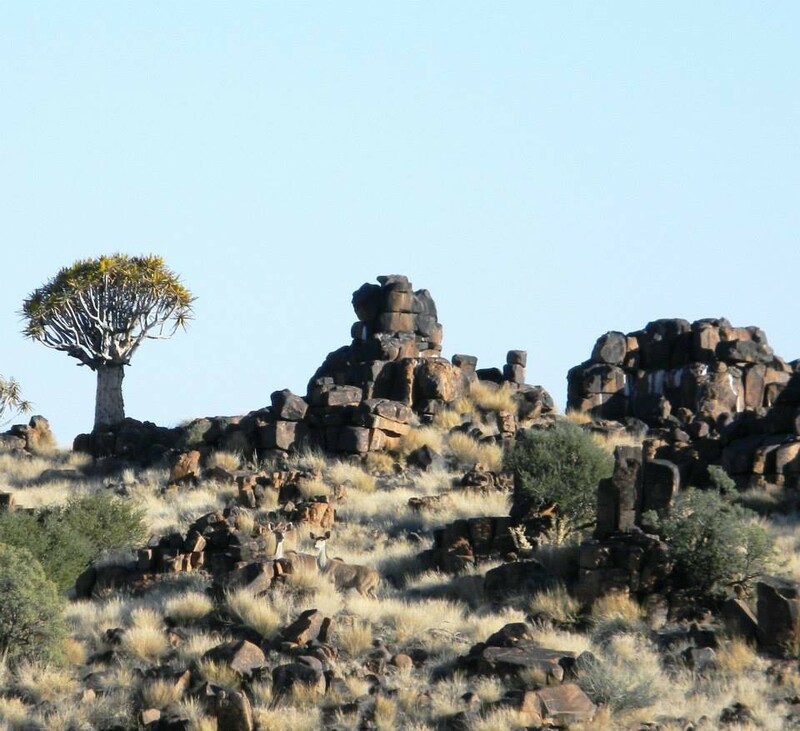 Day visitors are welcome to visit this slightly different Quivertree forest. 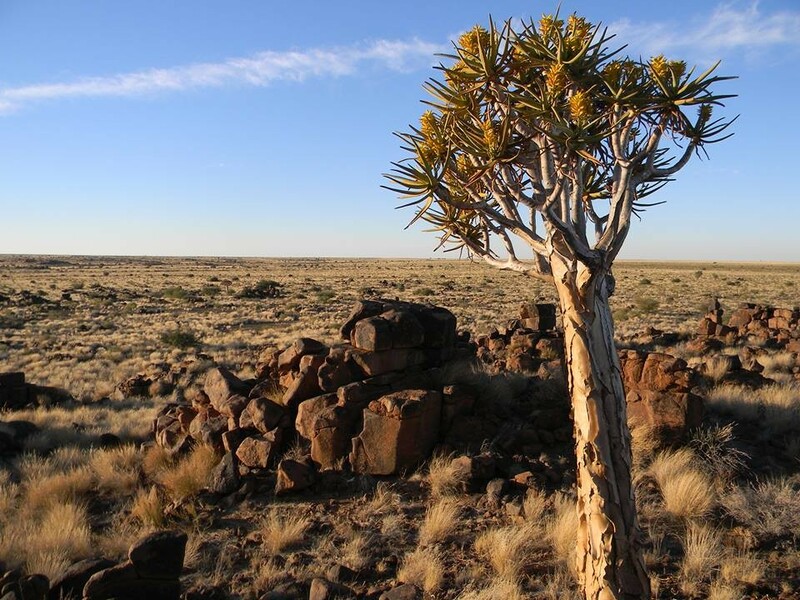 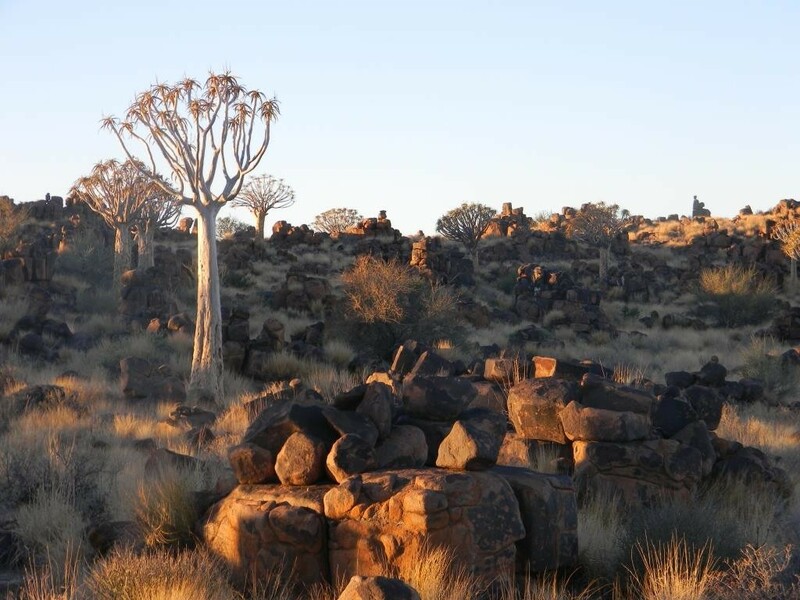 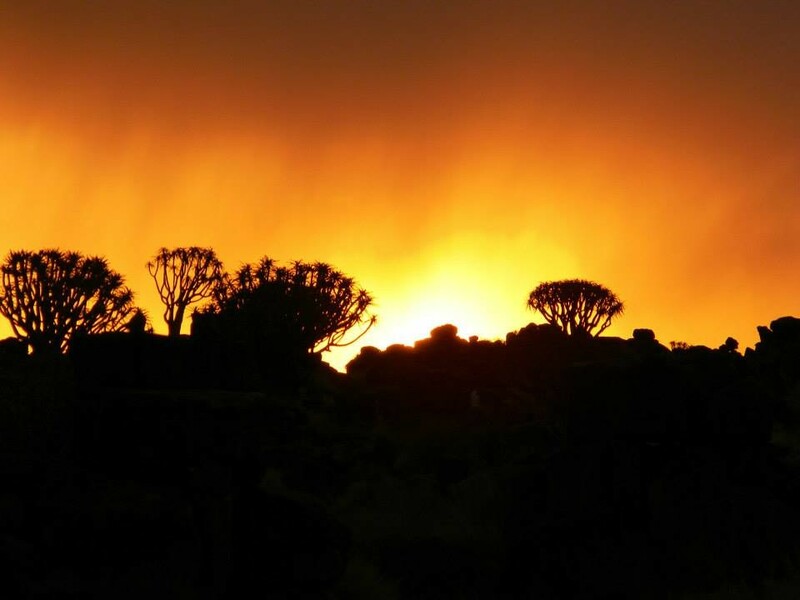 Only 20 km north of Keetmanshoop directly at the B1 the visitor can find a special Quivertree park, where hundreds of Quiver trees (Aloe Dichotoma) grow on and between granit rocks. 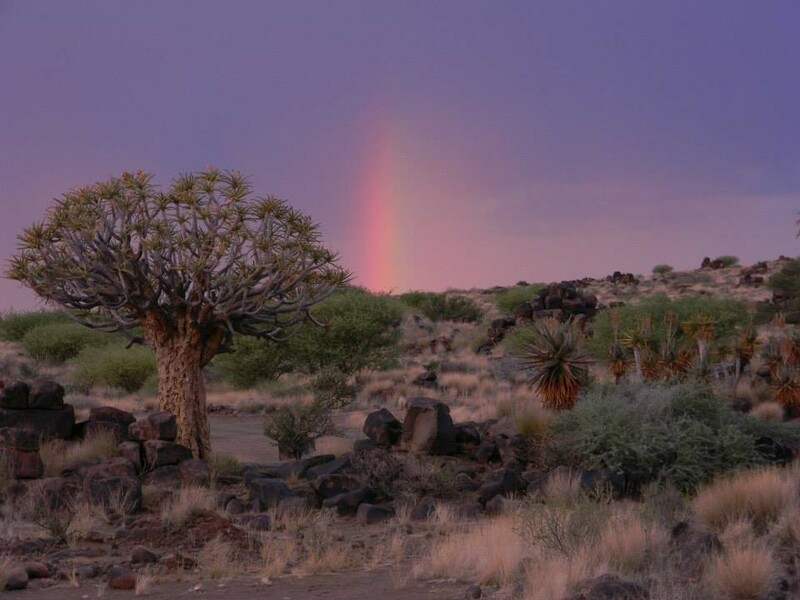 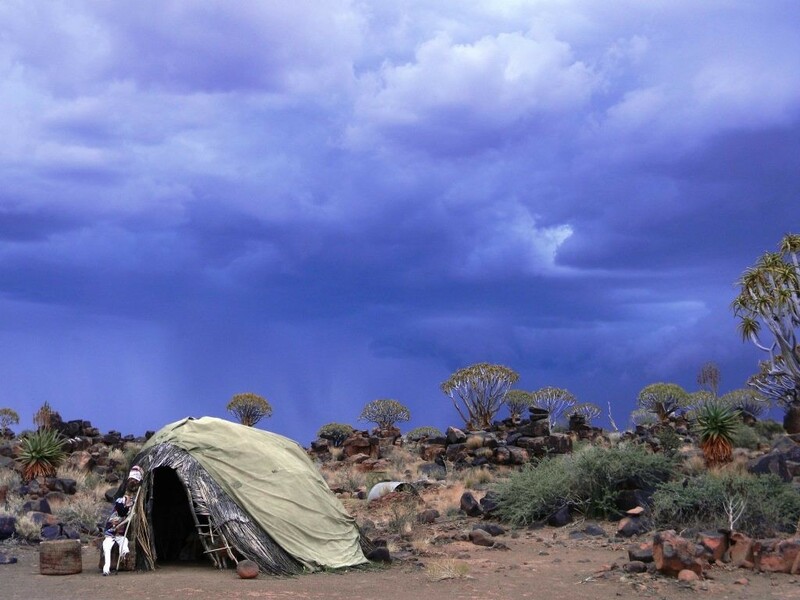 The Garas (means Quivertree in the Nama/Damara language) Restcamp was built by Keetmanshoop farmer Mrs. Hulme and is a good alternative to the "official" Quivertree Forest further east. 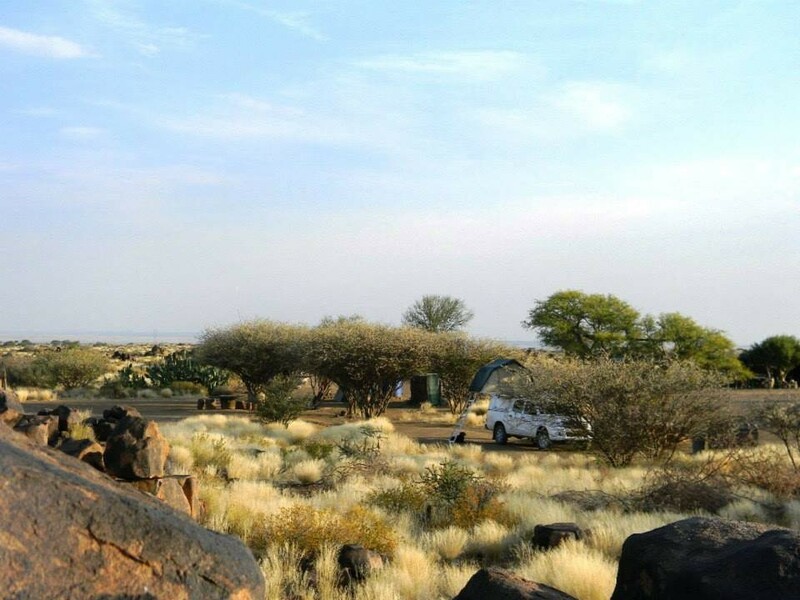 Just off the beaten track. 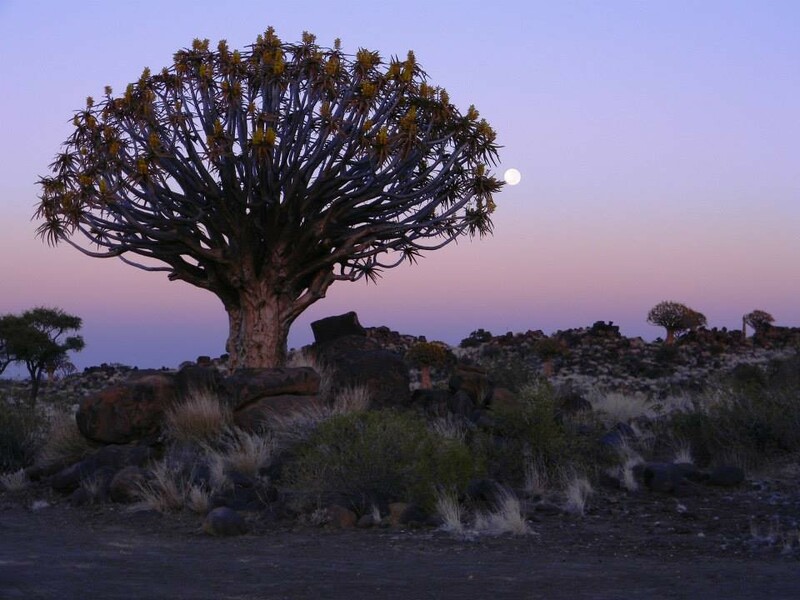 A serene,timeless region of Quiver trees and aloes, ancient rock formations and man-made sculptures.